Find all GEM Residential vehicles in New Jersey. Polaris, an established company that started as a mechanical shop and has grown into one of today’s largest Powersports companies, designed and developed Gem – a line of low speed vehicles that is a cross between a golf cart, van, and even truck. Polaris has recently expanded into the production of commercial and military vehicles, and to date, the company’s range of products include: all-terrain vehicles, side-by-side vehicles, snowmobiles/snow bikes, mid-size and heavyweight motorcycles, commercial utility vehicles, and light-duty haulers. Currently, the company employs more than 8,000 people and has a presence in more than 100 countries worldwide. Polaris’ Gem low-speed vehicles offer safe, comfortable, economical, and sustainable golf cars for your needs. Browse our range of Gem residential golf cars today! Feel free to drop a note in our site for any inquiries or concerns, and we would be more than happy to assist you. You need a residential golf car that will fit your driving range requirements and transportation needs. Gem’s E series are compact yet comfortably designed automobiles that will surely fit your driving needs with its versatile battery and charging options. It is guaranteed safe and comfortable for your family’s use with its 3-point seatbelts, all bucket seats, rack and pinion steering, regenerative braking, and automotive style suspension. 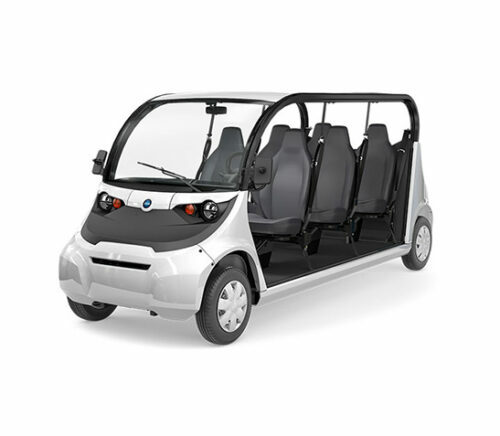 You can choose between three Gem E models: the Gem e2 that seats two passengers with an 800lbs payload capacity, the Gem e4 that seats four passengers with a 1,150lbs payload capacity, and the Gem e6 that seats six passengers with a 1,304lbs payload capacity. You need a cargo carrier that can carry your workload around wherever you go. The Gem eL XD is a powerful cargo carrier with a big payload capacity of 1,400lbs. 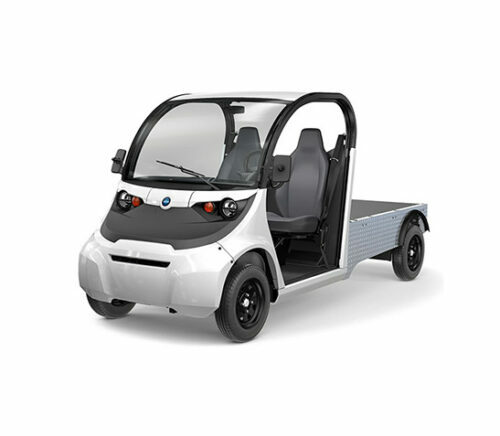 Its powerful 6.5KW/8.7HP motor and eight 6V flooded electrolyte batteries, plus effective ground clearance ensures that you can load up and go quickly and efficiently. The Gem el XD seats two passengers, and also offers customizable carrier and bed options – making it a perfect fit for all your hauling needs. You need a rugged cargo carrier with hauling and towing capacities. The Gem em 1400 is the perfect residential golf cart for people who are looking for a rugged, all-terrain vehicle who can do it all – namely, haul and tow. This series features a 7.0HP motor, eight 6-V flooded batteries, and 4-wheel hydraulic disc brakes. 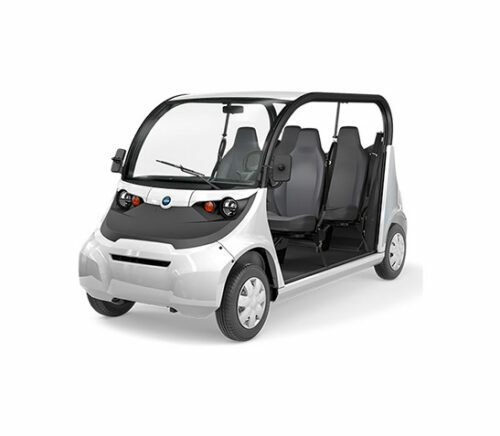 It can run at a maximum of 19 to 25 miles per hour, and can travel up to 45 miles on a single charge. You can choose between the Gem em 1400 that seats two passengers with a 1,250lbs payload and towing capacity, and the Gem em 1400 – Box sides that seats two passengers with a 1,400lbs payload capacity and 1,250lbs towing capacity. You need a small but powerful cargo carrier. If you are looking for a sleek residential golf car that is also powerful enough to haul mammoth loads, then you will love the M1400. Gem’s M1400 is a small yet sturdy two-seater golf cart that has a 1,200lbs payload and towing capacity. It packs in a powerful 7.0HP AC motor, eight 6V flooded batteries, four-wheel hydraulic disk brakes, and automotive style suspension. Plus its modern and rugged feel and build will guarantee that you will look cool transporting your cargo wherever you go.